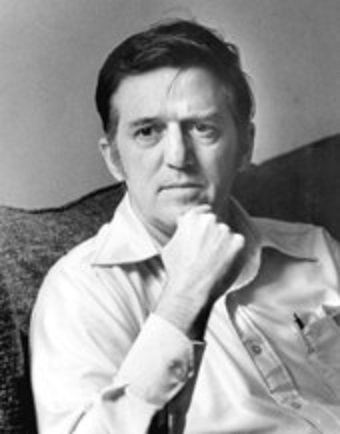 As History.com notes, on this day in history Michael Sharra was Born. He died in 1988. 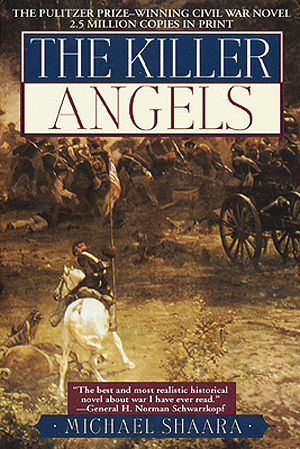 Michael Sharra was the author of the great Civil War historical novel, The Killer Angels.